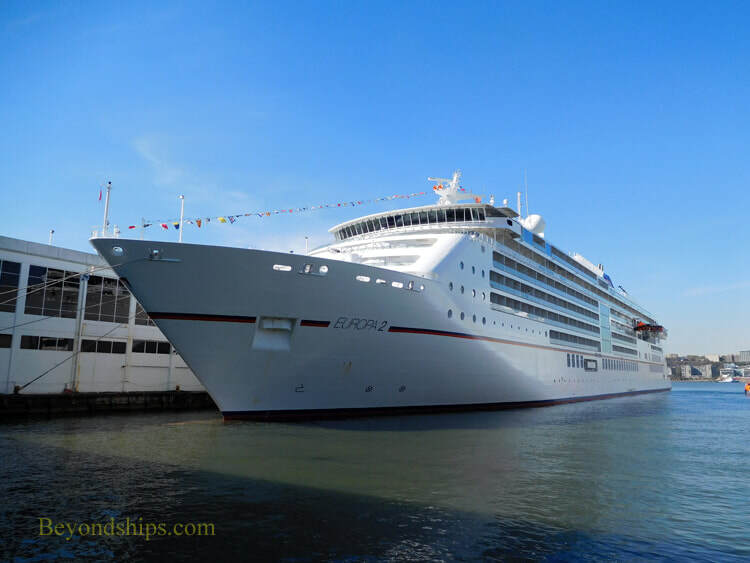 Europa 2 is a small, luxury ship. 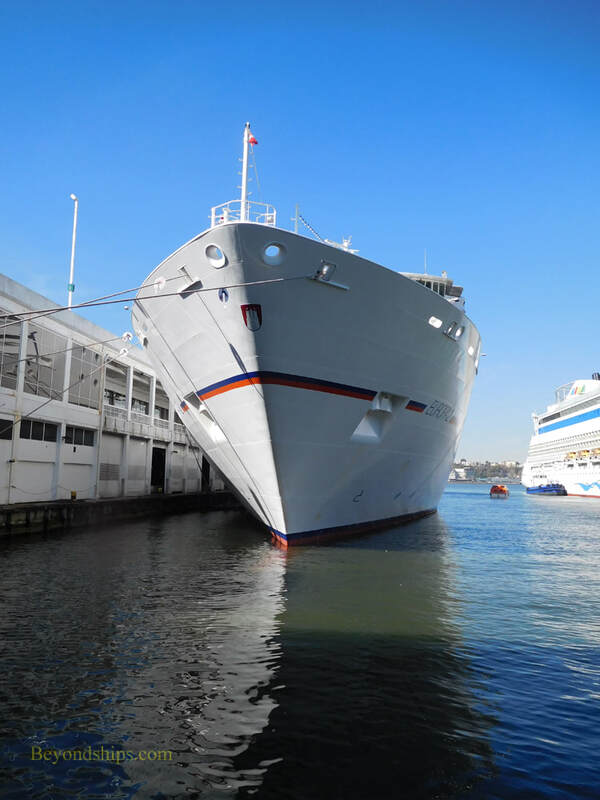 Although most passengers are German-speaking, the ship operates on a bi-lingual basis with German and English as the official languages. The ambiance aboard the ship is designed to be a combination of a small upscale resort and a private yacht. Europa 2's décor is contemporary with high quality furnishings. The art collection includes some 900 works including pieces by David Hockney and Damien Hirst. 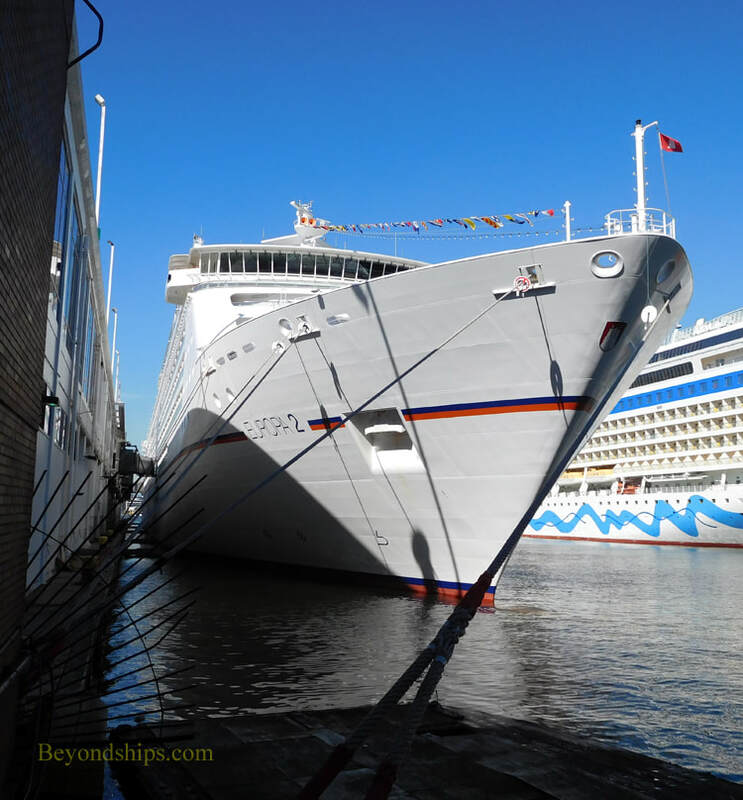 Hapag Lloyd limits the maximum number of passengers to 500. 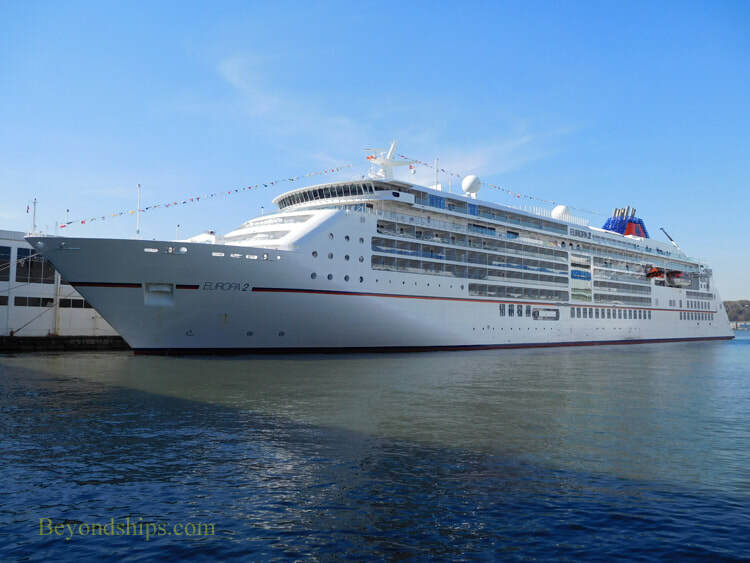 As a result, Europa 2 has the highest ratio of public space per passenger. 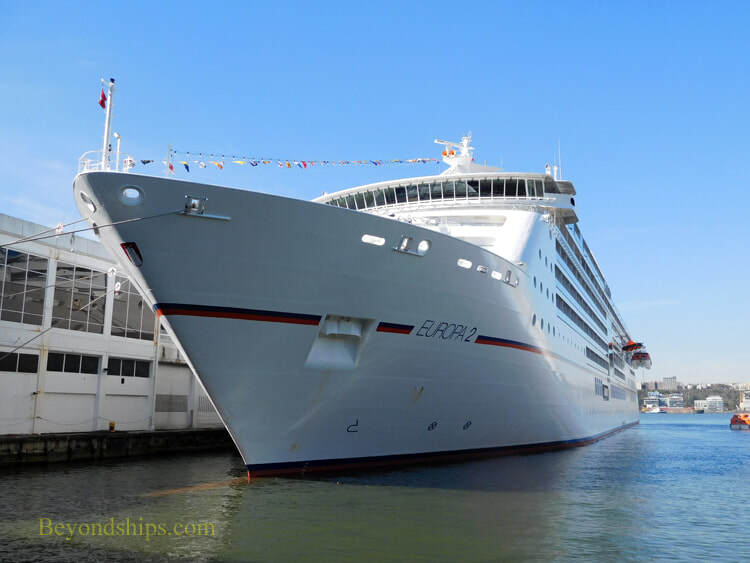 Europa 2 has seven restaurants including the large Weltmeere and a buffet venue. There is no additional charge for the specialty restaurants. The ship does not have any gee-wiz theme park features. The emphasis is on quality rather than creating shock and awe. However, the ship does have a large pool where guests can actually swim. It also features two golf simulators. 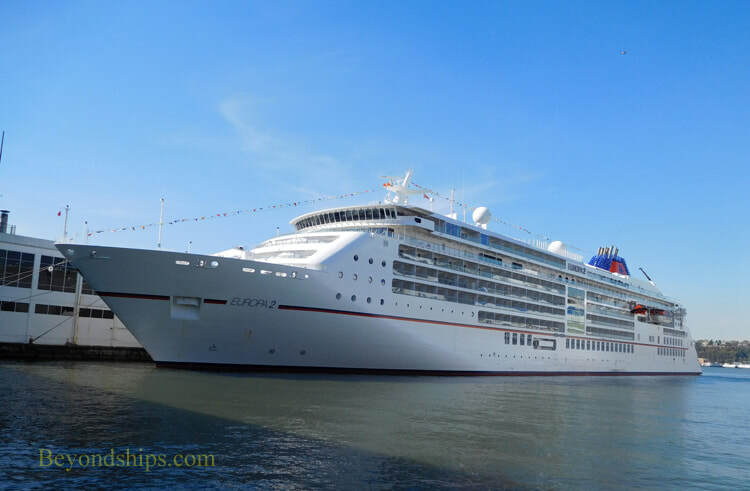 ​Europa 2 seeks to attract younger passengers and to that end the line has devoted space and attention to creating areas for families and children.